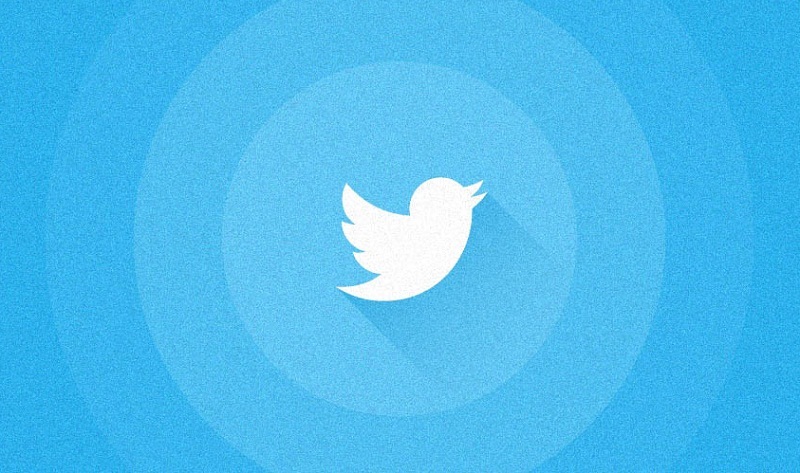 Is Twitter a part of your social media marketing strategy? Twitter has more than 288 million monthly active users and millions of messages called "Tweets" shared daily, it's the perfect place to connect for businesses to engage their industry and consumer network quickly and concisely. To help you get the most out of this micro-blogging platform, the folks at Volusion have put together a few tips for improving your audience engagement and making your tweets more searchable. Search: Follow what your audience has to say not only about your brand, but your industry's and products. Answer: Use Twitter as a customer service tool. If someone uses an @reply or direct message to engage you, respond through a retweet, repose back, follow or favorite. Timely: Be timely and share content regularly. Twitter is one of the most immediate content sharing networks and people expect real-time conversations. Learn: Use Lists to set up a stream to watch what competitors and consumers are saying. Track industry keyowrds and to gather market intelligence. Hashtag: Use Hashtags to help people find your tweets easier, join a niche conversation and grow follower base.